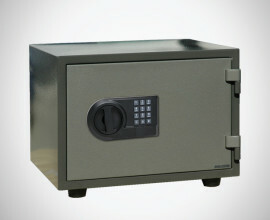 The Worldwide BF™ Series offers a unique design that combines all the security features of a burglary safe and the peace of mind achieved with a fire safe. The industry’s first U.L. listed, fire rated burglary safe offers an affordable solution when burglary and fire protection are an essential part of your buying decision! During Underwriter’s Laboratories grueling testing procedures, the BFTM series earned the U.L. listed Class 350o F, One Hour Fire Label and the (RSC) Residential Security Container Burglary Label. The Worldwide CSC-Series offers an affordable solution when you want to protect your documents from fire and valuables from burglary attacks. During Extreme Testing Procedures the CSC Series Safes passed a 2-Hour, 350 Degree factory fire test certification. These large models of Fire Commander fire resistant safes are designed for commercial and residential application for bulky items. The loss of important documents can severely cripple a business. Surveys have shown that 47% of all businesses do not survive after a devastating fire and that these fires strike an average of every 4 minutes. 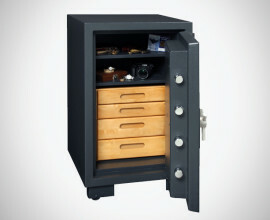 The FS Series Fire Safes are the answer to today’s high incidence of residential burglaries. EFST Series Safes also feature the easy to use Electronic Lock making them ideal for home and light commercial applications. 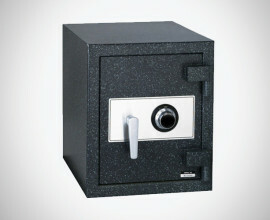 Worldwide Safe and Vault specializes in the International Sales and Service of UL-Rated Commercial Safes, UL-Rated Modular Vaults, Jeweler's Safes, UL-Rated High Security Safes, UL-Rated Vault Doors, Cash Handling Depository Safes, In-the-Floor Safes, Fire Resistive Record Safes/File Cabinets, Banking Equipment and miscellaneous security hardware. Look to Worldwide Safe and Vault for the solution to your individual security needs. 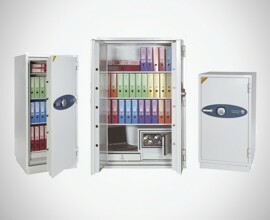 Worldwide Safe and Vault offers (24) Hour, (7) Day a week emergency service. A technician will respond immediately. © 2019 Worldwide Safe & Vault Inc. All Rights Reserved.